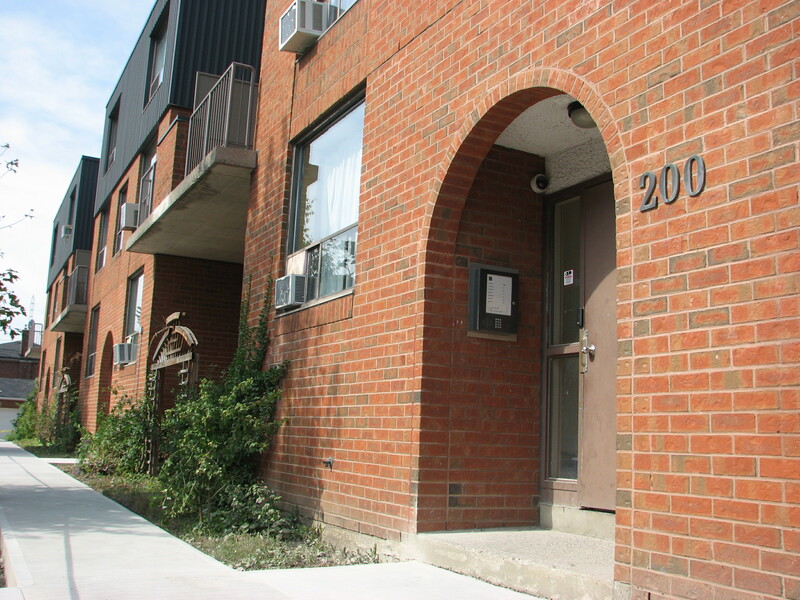 Through the City of Toronto’s Housing Connections program, Bracondale House offers subsidized apartments in our Family Building on Ellsworth Road. Interested applicants are invited to submit their application to Housing Connections. Again, all of Bracondale’s family housing is subsidized. Family applicants must apply to Housing Connections centralized waiting list. For your information, here are the equivalent market rents. This includes basic rent, hydro, hot water and cable.